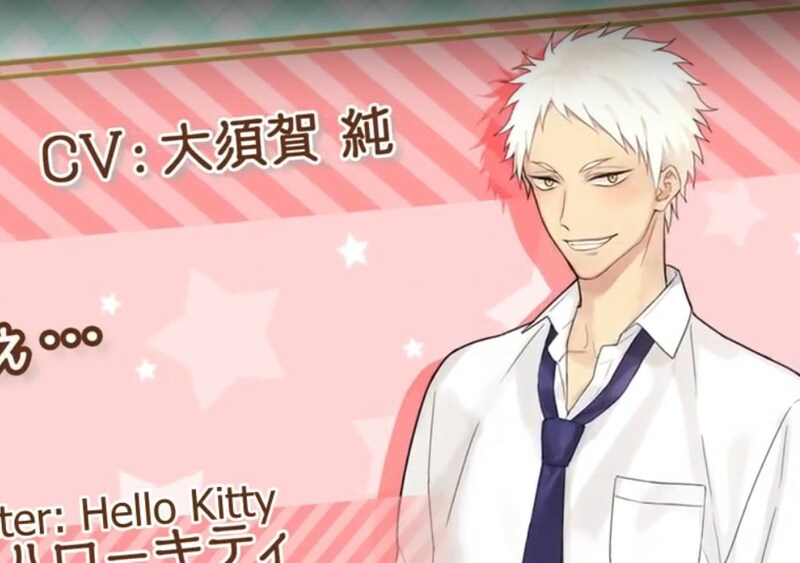 Sanrio Danshi is a mixed-media project about a male high schooler who is a huge fan of the Sanrio characters. 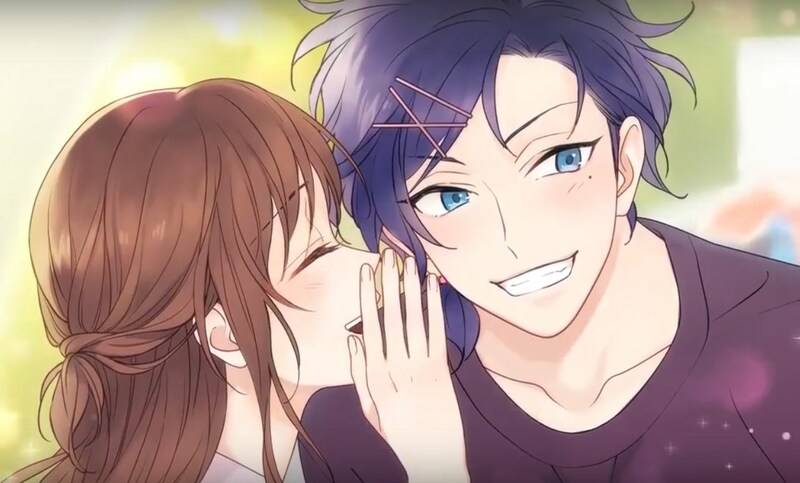 Each of the characters tweets on Twitter using their shared account and they have so far released a wide variety of fun content such as manga and a romance sim app. 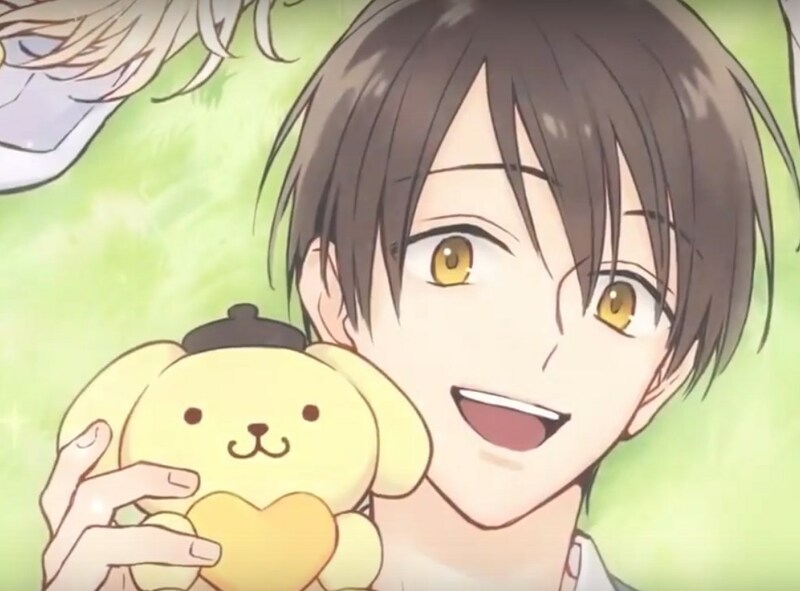 The project's premise follows Kōta Hasegawa, a high school boy that loves the yellow Pom Pom Purin dog. 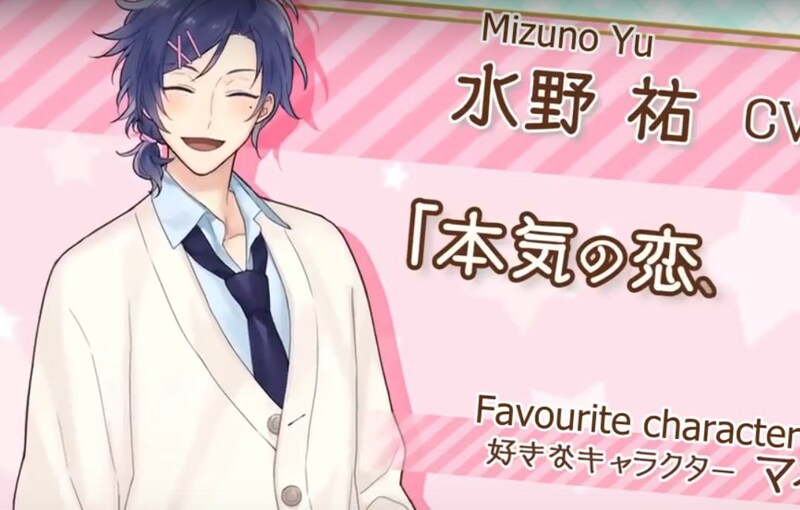 By mere coincidence, he ends up attending the same school as Yū Mizuno, a boy who likes the bunny My Melody. Yū tells Kōta that there's nothing to be ashamed of for liking Sanrio's cute characters. 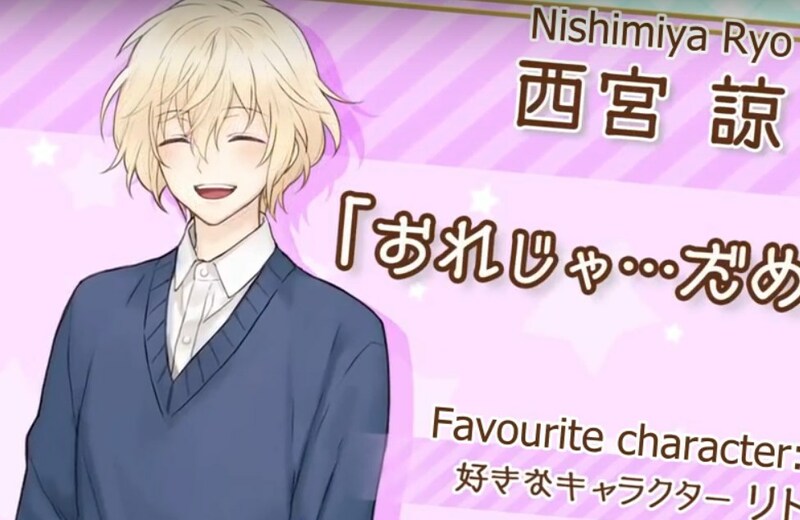 Together, Kōta, Yū, Shunsuke Yoshino, Ryō Nishimiya, and Seiichiro Minamoto learn to accept their love of the characters instead of feeling embarrassed. The project launched last January, and Sanrio launched a merchandise line for the project last April. 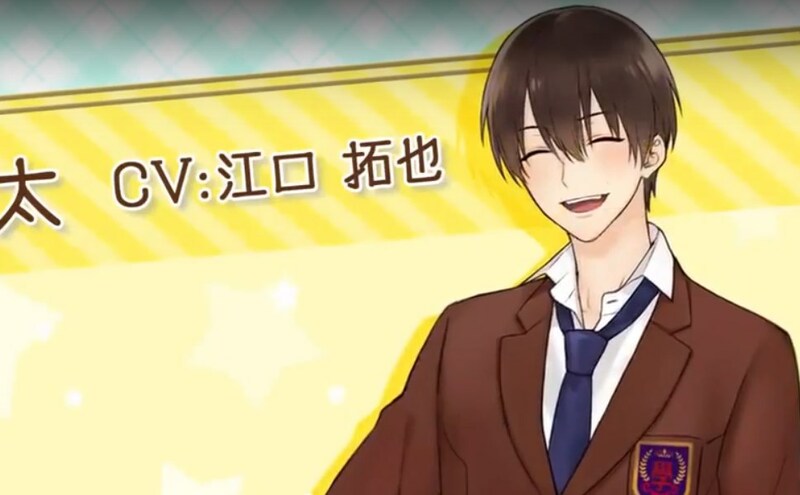 Mai Andō is handling two different manga adaptations of the project, with a manga in the MangaOne app that launched last April, and one in Sho-Comi that launched last June. 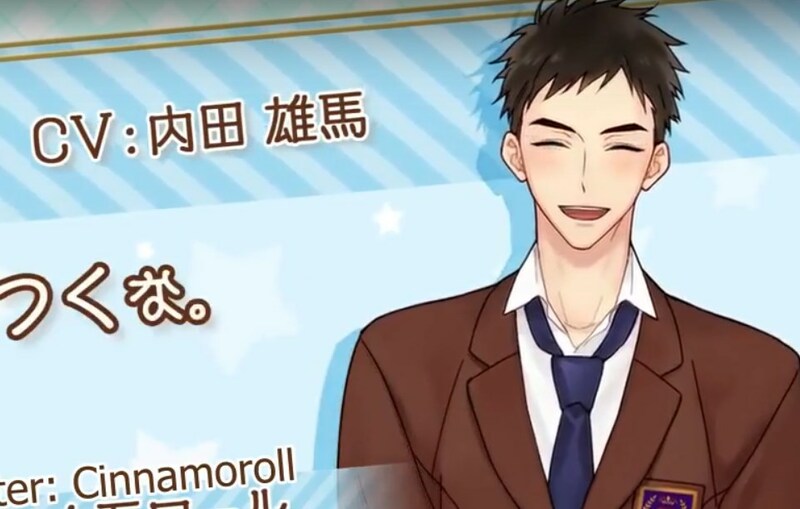 The first follows the everyday lives of the boys, while the second depicts the romance between a heroine and the boys. The first compiled book volume, which collects the story from both manga, shipped last June. We liked the original, but the English version is a pretty good translated cover. Super has picked up nicely lately, the artwork is very good now, the story arcs are well paced and not quite as predictable as i expected. 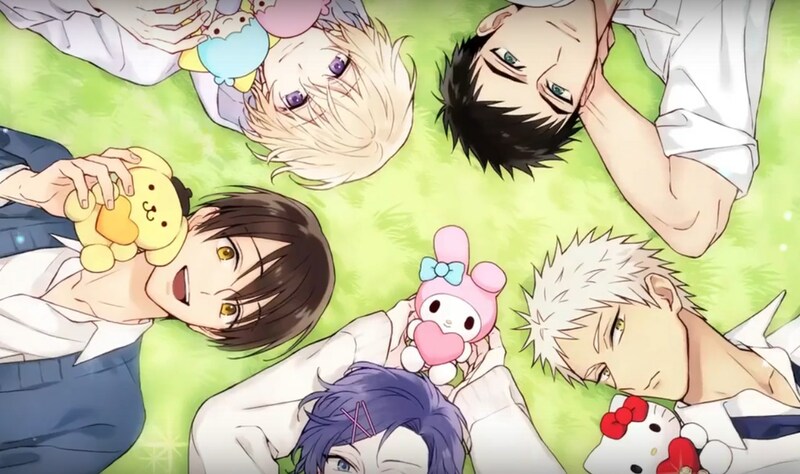 Airing Date Sanrio Danshi in USA: Winter 2018 from studios TBA. Why am I not surprised? It does seem cute, so I’ll watch it. I think it’s nice that Sanrio is trying to promote the idea that it’s okay for guys to like cute and girly things. We especially need this kind of mentality here in America. I’d watch at least an episode or two of this. I mean, why not? I’m pretty sure I know what to expect from it, but it might pleasantly surprise me.